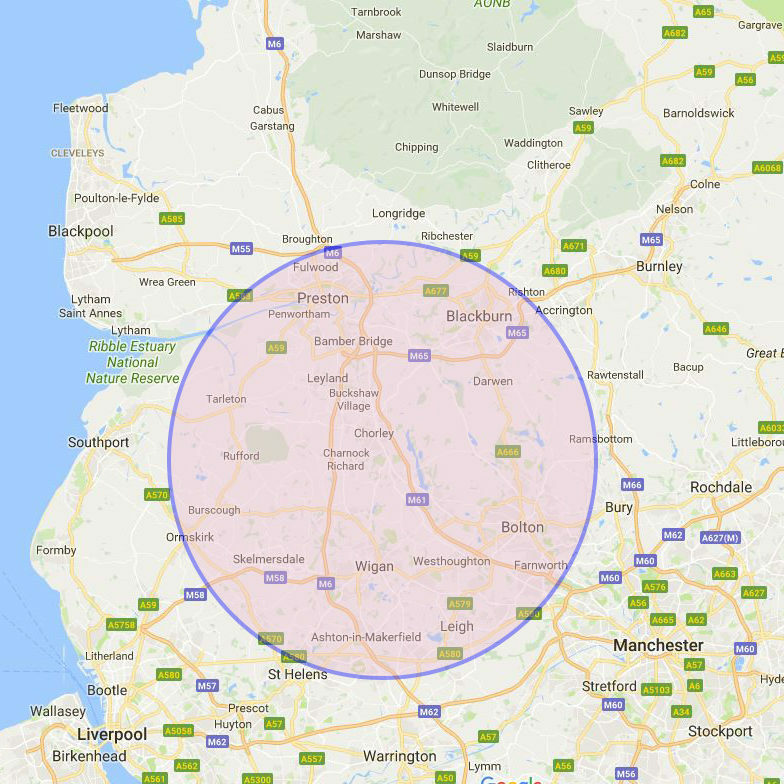 For reliable skip hire in Ashton, you can rely on us at Preston Skip Hire! If you’re looking for Ashton skip hire, we have a wide range of skips available that are tailored to meet your individual needs and requirements. Our domestic skips are perfect for home renovations of any size, you can rest assure that we have a skip that accommodates for all your waste needs. Perhaps you’re renovating your new property? You could benefit from one of our domestic skips which are the perfect alternative for when you generate too much waste to fit in the boot of your car and take to the tip. Our domestic skips range from 2-yards up to 12-yards and are particularly beneficial if you’re looking to maintain a clean working environment. When you have a large-scale project, one of our Ashton commercial skips can accommodate for all your waste needs and demands. These are ideal for businesses who generate immense volumes of waste, and with our next day delivery, you can experience fewer disruptions to the project in hand. Preston Skips are becoming increasingly more popular in the Ashton area, meeting the demands of various homeowners and business. However, so you’d like to hire a skip but require more information, regarding necessary documentation and permits, don’t hesitate to get in touch with us at Preston Skips today!